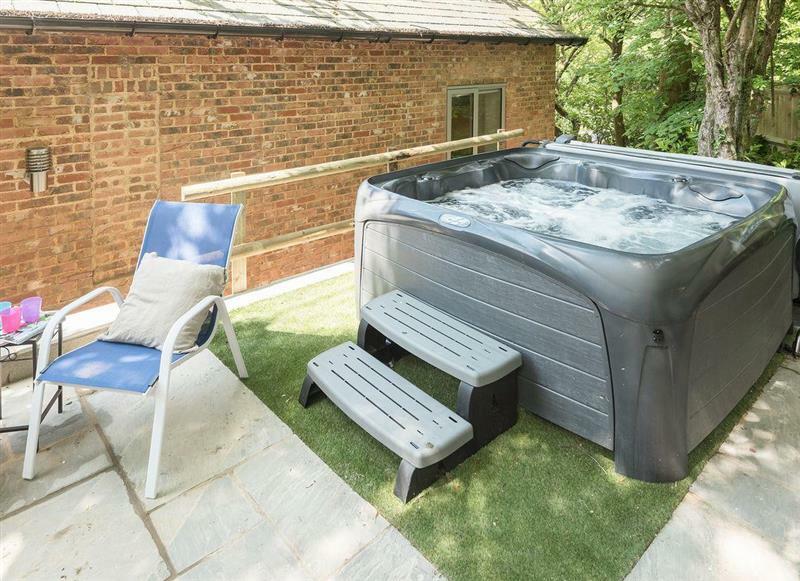 South Downs Cottage No 1 sleeps 8 people, and is 12 miles from Petersfield. 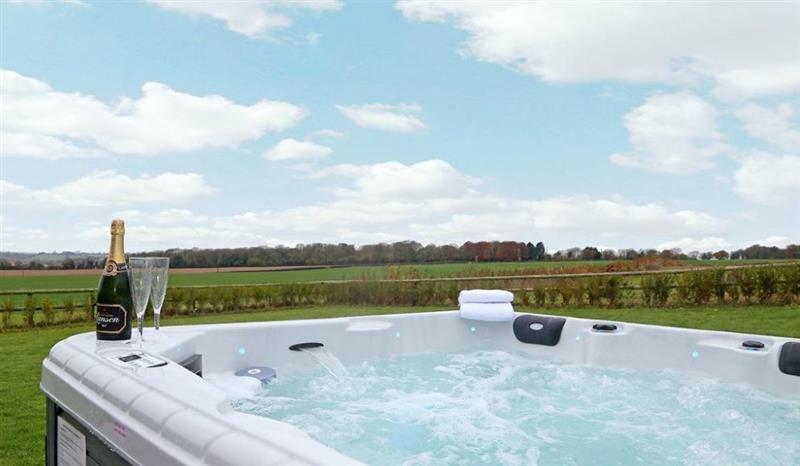 Barnetside Farm sleeps 6 people, and is 4 miles from Petersfield. 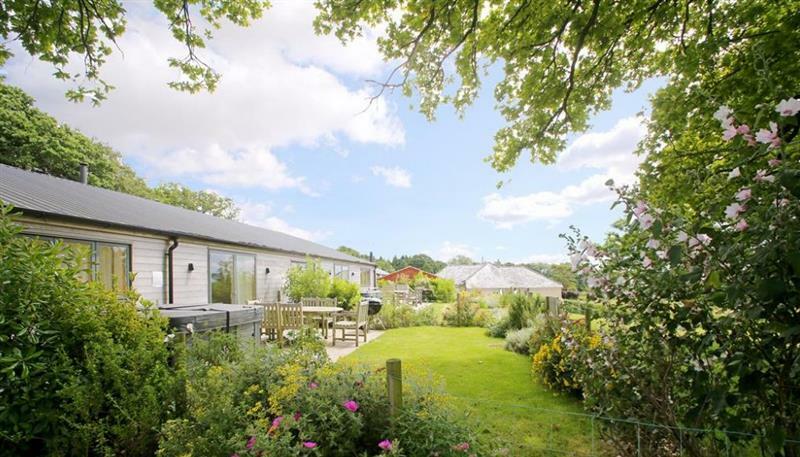 St Catherine's sleeps 10 people, and is 30 miles from Petersfield. 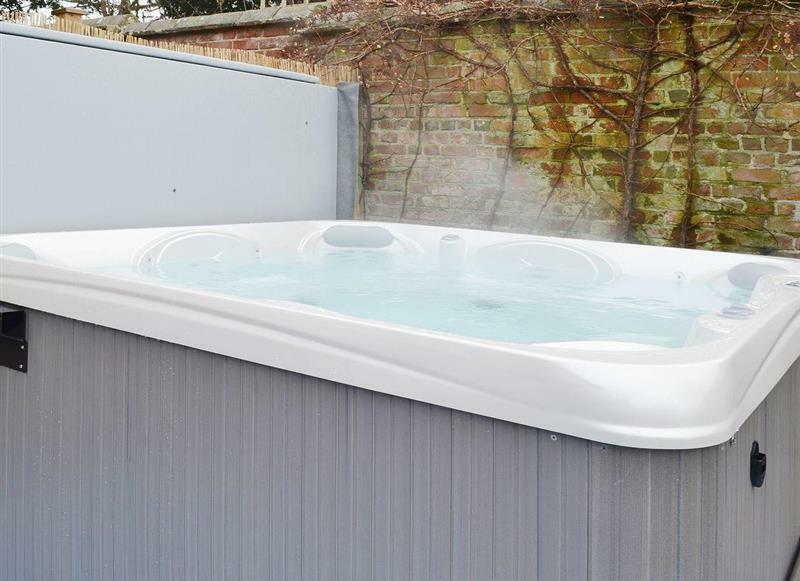 South Downs Cottage No 5 sleeps 6 people, and is 12 miles from Petersfield. 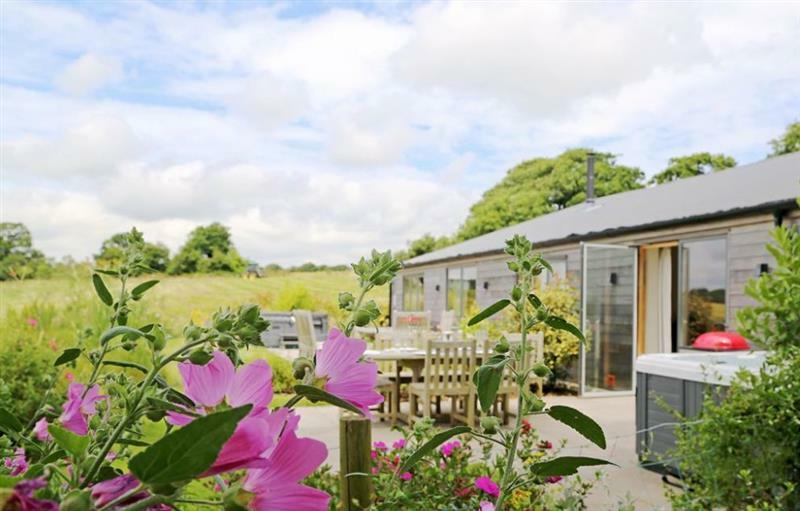 The Cottages at South Downs sleeps 20 people, and is 12 miles from Petersfield. 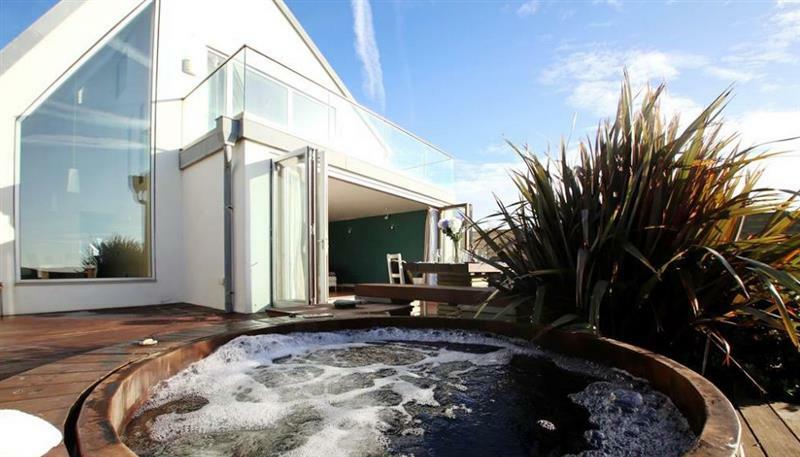 South Downs Cottage No 4 sleeps 6 people, and is 12 miles from Petersfield. 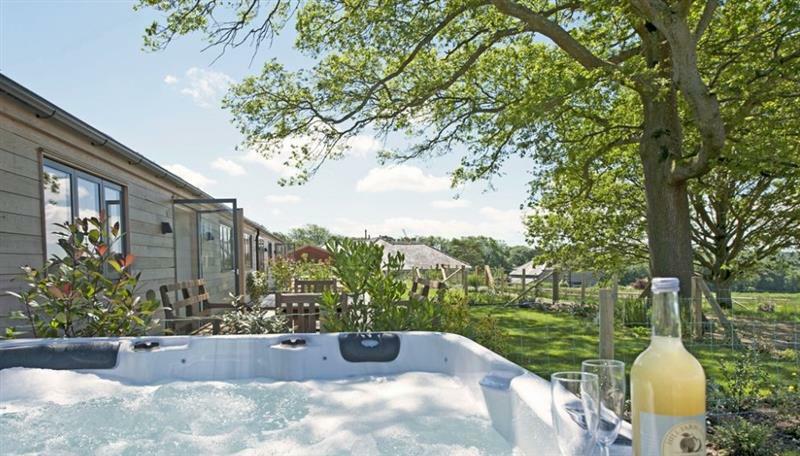 South Downs Cottages sleeps 14 people, and is 12 miles from Petersfield. 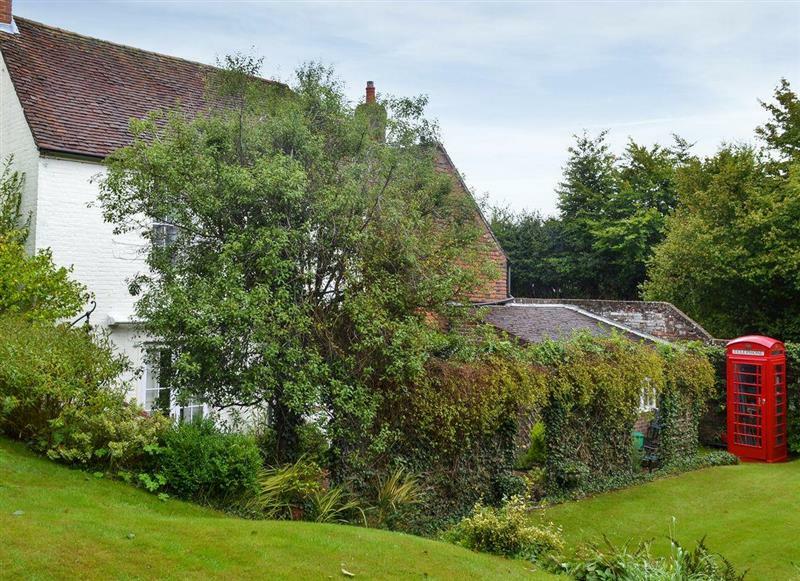 Skeldale Cottage sleeps 8 people, and is 12 miles from Petersfield. 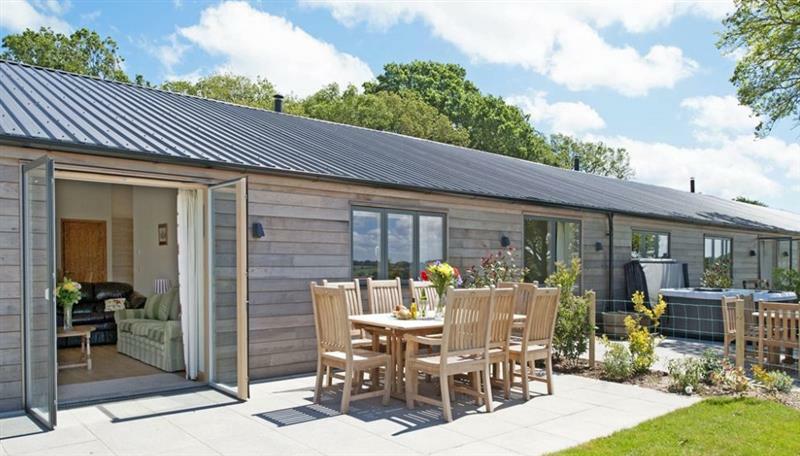 Boxwood sleeps 8 people, and is 17 miles from Petersfield. 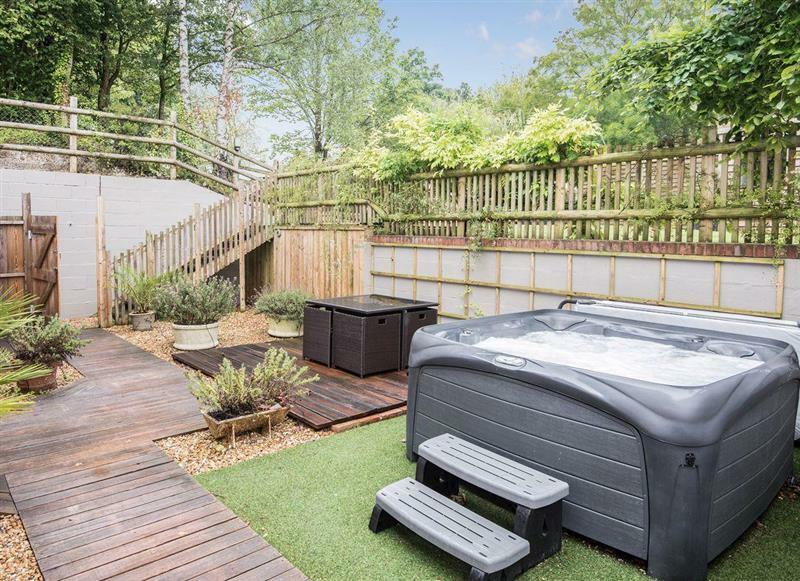 Sunwood House sleeps 8 people, and is 4 miles from Petersfield. 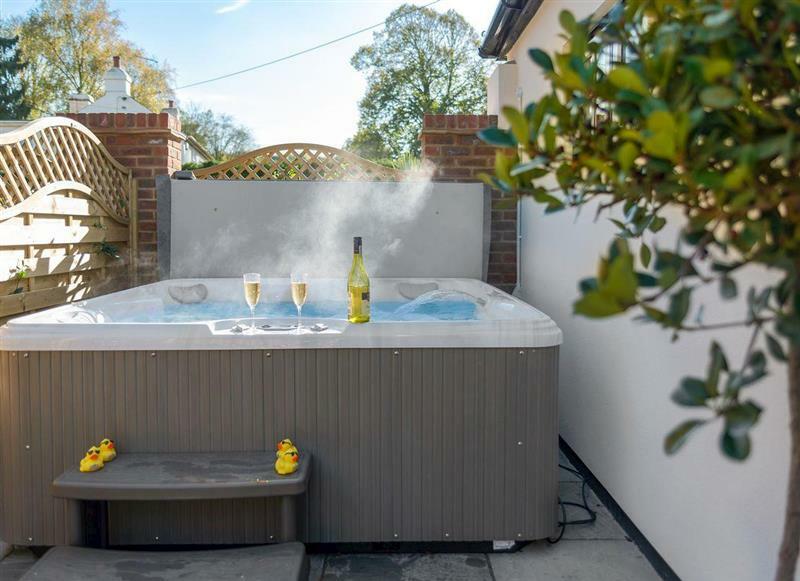 Nyetimber Cottage sleeps 8 people, and is 29 miles from Petersfield. The Old Meeting Hall sleeps 2 people, and is 31 miles from Petersfield. 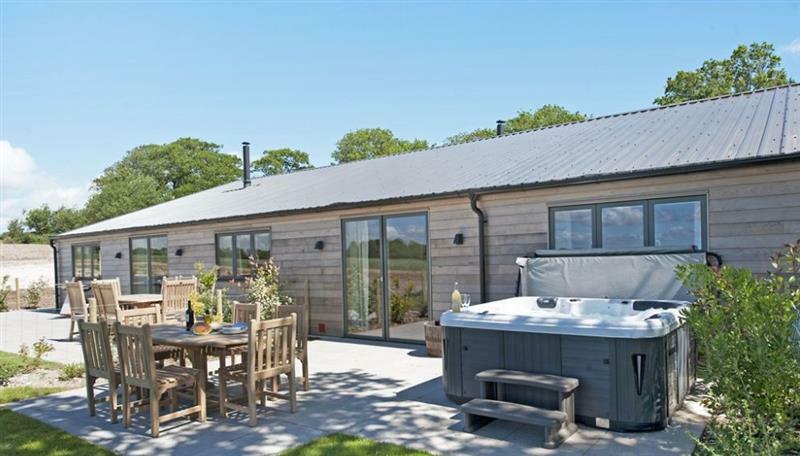 Acorn Cottages - The Joinery sleeps 8 people, and is 17 miles from Petersfield. 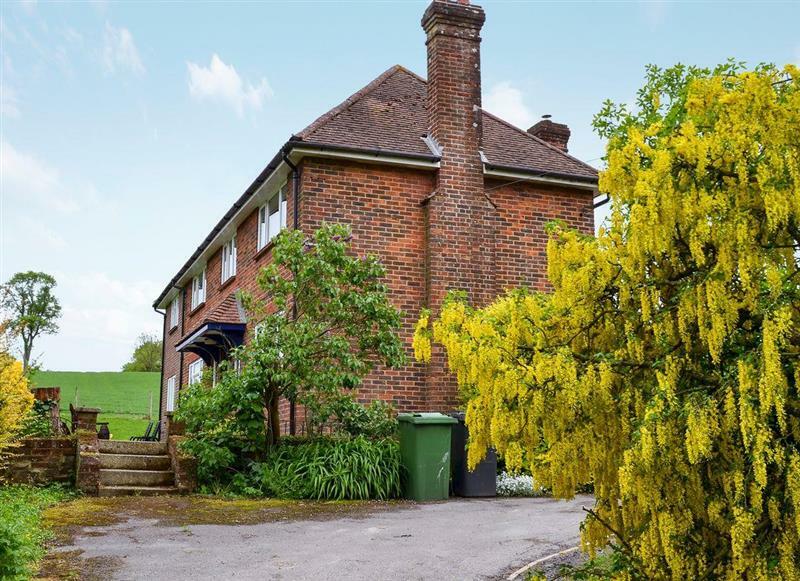 Coppice Hill House sleeps 9 people, and is 17 miles from Petersfield. 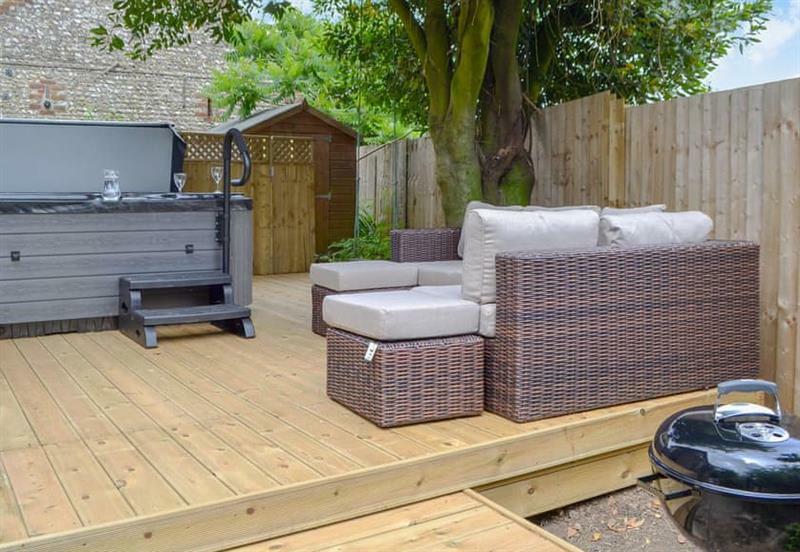 Baytree Cottage sleeps 4 people, and is 29 miles from Petersfield.